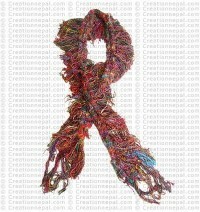 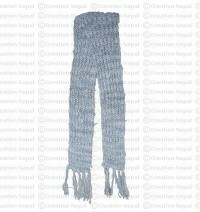 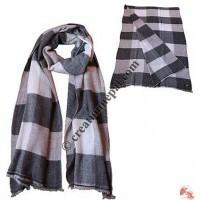 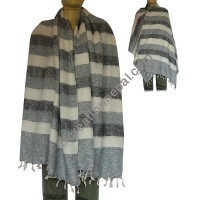 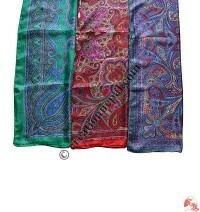 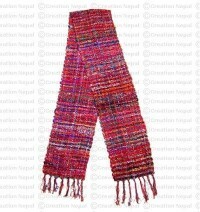 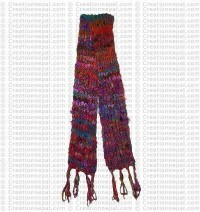 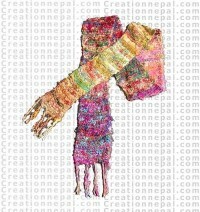 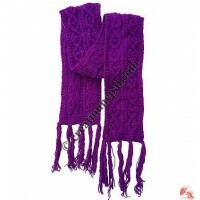 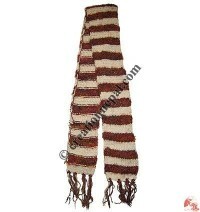 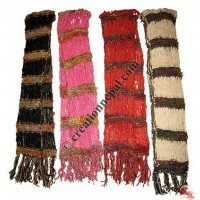 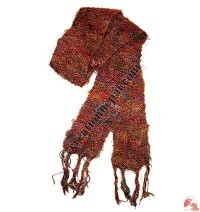 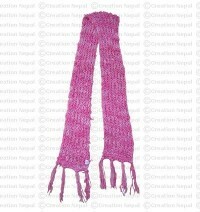 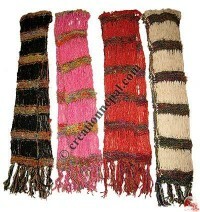 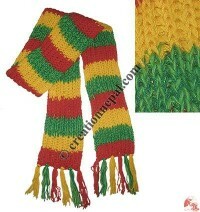 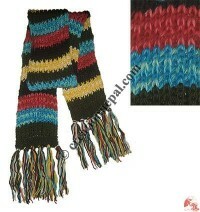 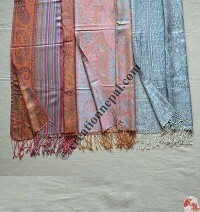 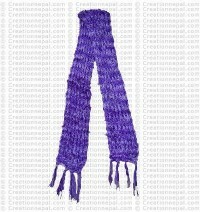 Creation Nepal offers beautiful shawls and scarves including light weight acrylic shawl and scarves with brushing on it. 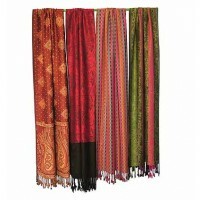 Different size stoles and scarves are produced from our traditional hand-loom in varieties of colors and pattern. 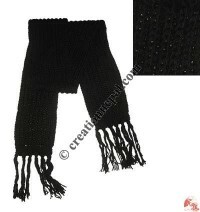 Custom-made service is also available if you are ordering your own design of embroidery and colors of acrylic shawls that are called as yak wool shawl. 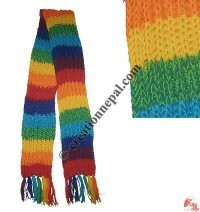 Besides the acrylic shawls and scarves Creation Nepal also offer recycled silk scarves, banana silk scarves, recycled cotton scarves, varieties of cotton scarves etc.